Once I gave up all my hopes to find a good book and my passion for reading, disspeared. 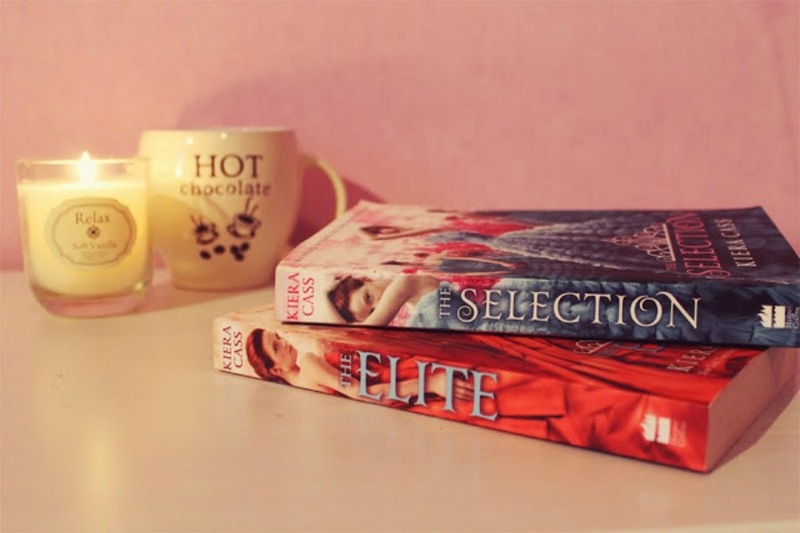 I found ''The Selection''. Sweet baked potato! It took me 1 day to reat it trough. Even if you're not that big of a bookworm, you really might enjoy this. A well written young adoult book, for hopeless girls like me. I know that once I dig into the next book, there will be no turning back. And im not allowing myself to do it because of the loads of homework and upcoming tests. But do I feel bad for spending my day off with a book in my had? Nahh.. The imaginary world where everything is perfect is always comforting, even if it is for a short time.